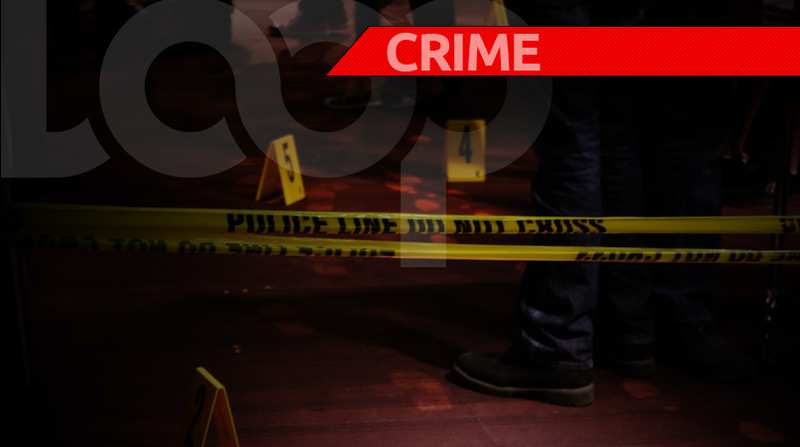 Police are investigating a murder which occurred at Fort George, St James, Port of Spain on Sunday afternoon. According to reports, residents heard explosions around 2 pm and contacted St James Police. The officers responded and conducted a search where they found the body of Mark Singh, 32, lying motionless in a track that leads from Fort George into the Cocorite area. 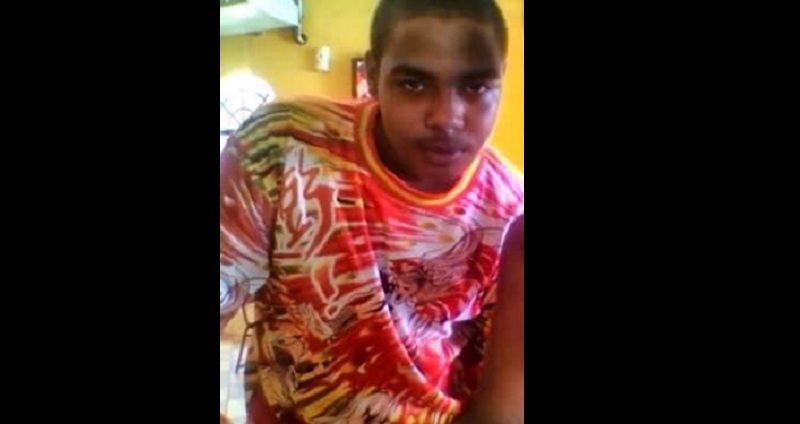 Singh alias "Snoogy " is of Ross Lands, St James. Relatives took to social media to denounce the murder. A man who identified himself as Singh's brother shared a post calling his attacker a "coward". Up until publication, there was no motive for the killing.